Photoshop is the most famous photo manipulation tool, and it has become one of the industrial standards in the past few years. Photoshop is now officially 25 years old and is loved by many graphic designers and professional artists. However, there are many free alternatives to Photoshop which are quite powerful as Photoshop and offers the same powerful tools as Photoshop. Many of these free Photoshop alternatives are paid, and few of them are free. 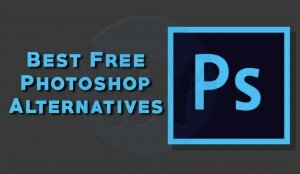 Today we going to talk about free alternatives to photoshop which will give you access to the same powerful tools and won’t burn a hole in your pocket. It stands for GNU Image Manipulation Program, and its the best and most powerful free photoshop alternative available on multiple platforms. 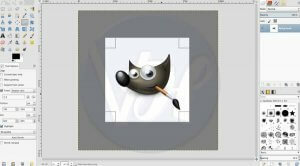 Gimp supports all major operating systems including Windows, Mac OS, Linux, Unix, BSD, etc. It supports most of the file formats including RAW, BMP, JPEG, GIF, TIFF, PNG, PSD, etc. 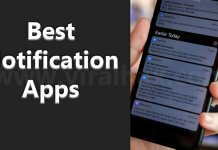 It is especially for windows users. If you need some lightweight and free alternative to Photoshop which will allow you to crop, manipulate the dimensions and offers a bunch of filters and colour correction options with layers support, then Paint.Net is best for you. It’s quite easy to understand as its just an advanced version of the default paint which comes preinstalled in windows. Paint.Net supports only Windows operating system for now. It can handle most of the basic photo manipulation requirements of a primary user. It supports RAW, BMP, JPEG, PNG, GIF, TIFF, etc. 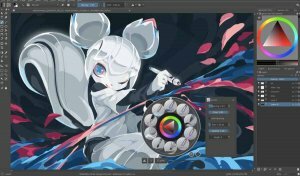 Krita is an open source project and one of the best image editing tools available for free on cross platforms. Besides the advance photoshop tools, it also offers to make animations and also doubles as an artist sketchpad. Krita supports Windows, Linux, Unix, BSD, and Mac OS. It can handle BMP, JPEG, GIF, TIFF, PNG file types. If you don’t want to download and install a dedicated program but still want to edit pictures on the go, then Pixlr is the right choice for you. 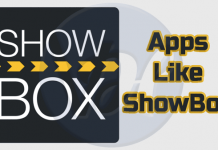 Pixlr is a web-based program which is excellent for on the go photo editing tool. It offers Layers support along with dimensioning support, resizing images, adding shapes and custom texts. Pixlr is a web-based free alternative to photoshop and it runs on every platform you can think of as long as you have a web browser. It can handle editing with BMP, JPEG, GIF, TIFF, PNG file formats. Gravit designer is a photo manipulation tool with additional support for vector designing. Its free and cross-platformed, perfect for web designers, graphic designers, product designers, etc. It’s a free photoshop alternative that can handle illustration and vector designing too! 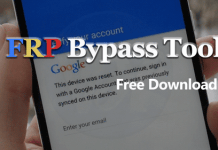 Its available for Mac OS, Windows, and Linux and supports BMP, JPEG, GIF, TIFF, PNG file formats. 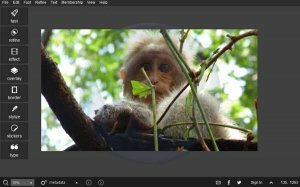 If you’re a Mac user and you need something lightweight to meet the needs of primary photo edits and manipulations, then seashore is the best and free alternative to photoshop for you. It supports multi-layering, editing, cropping, resizing, adding texts and objects, applying effects and color corrections. Its available only for Mac Os Users and it supports RAW, BMP, JPEG, PNG, GIF, TIFF, etc. If you have a windows OS, then you can use Paint.Net for the same. Canva is newly introduced and a web-based photo editing and manipulation tool which will help you to make beautiful and engaging photo edit for your Facebook and Instagram stories. It offers essential as well as advanced tools and its best for creating collages and grid pictures. Its web-based program so it should run on any operating system as long as you have a web browser installed. It can handle PNG, JPEG, TIFF, JPG, GIF format files. 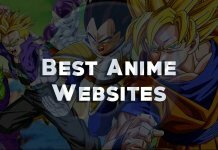 It is the best option you got if you’re a chrome book user. So here you can find best and free alternative to Photoshop, let us know your opinion if you’re using one of them in the comments below. 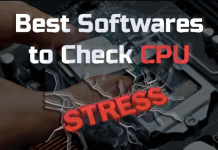 If you think we missed any freeware program in this list, then feel free to comment below, and we will add the same. Thanks for reading up to this far. Consider sharing this article with your friends over social media.